A chronicle of the unconditional love between a mother and her daughter, from 1958 to the present day, which is endangered by an unsteady and manipulative father. 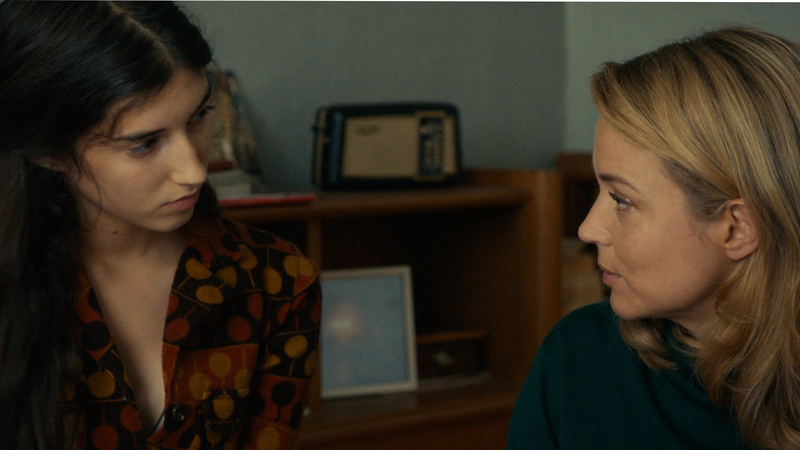 A heartbreaking story of a toxic love affair across the decades, Catherine Corsini’s beautiful An Impossible Love is as emotionally raw as it is elegantly shot. 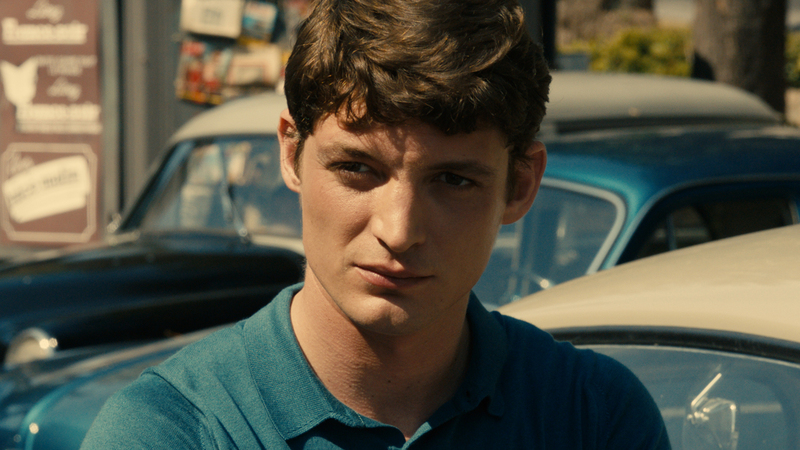 1960: Rachel (Virginie Efira) is working as a secretary when she begins a passionate but stormy affair with the callous Philippe (Niels Schneider). 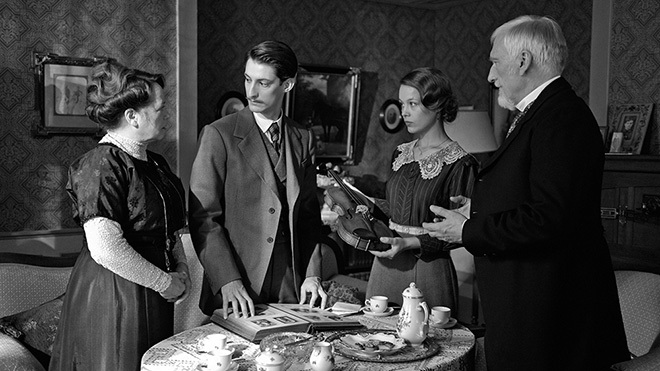 When their liaison results in the birth of a daughter, Philippe refuses to acknowledge her. 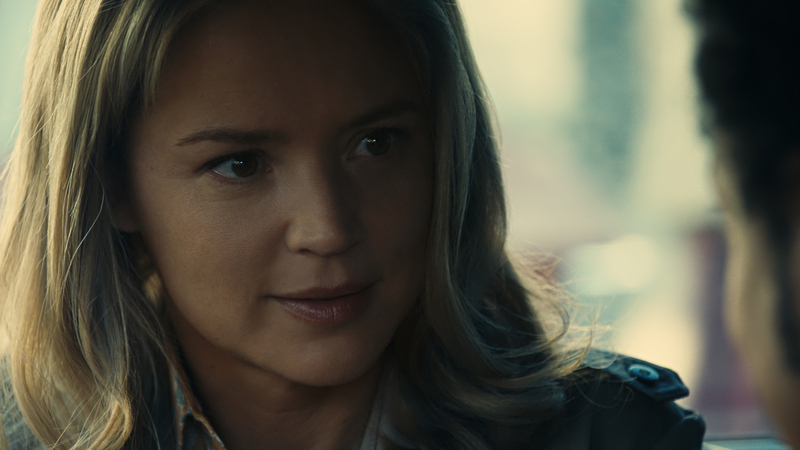 While Rachel’s love for her daughter is unconditional, Phillipe’s presence in their daughter’s life has dangerous consequences that echo to the present day. 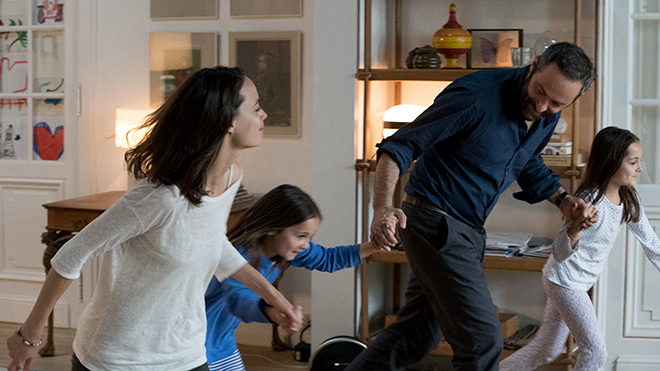 Based on Let the Sunshine In co-screenwriter Christine Angot's controversial novel, Corsini's impeccably directed and moving drama is beautifully made and stunning to look at.